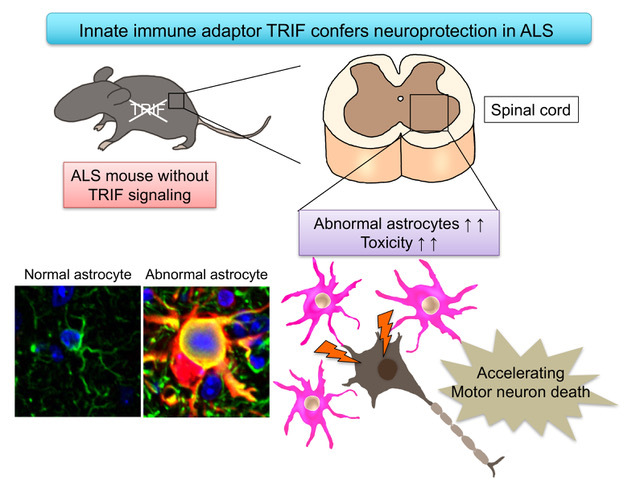 Researchers led by Nagoya University revealed that deficiency of the innate immune adaptor TRIF significantly shortened survival time of ALS mice. Nagoya, Japan - Amyotrophic lateral sclerosis (ALS) is a neurodegenerative disease damaging motor neurons in brain and spinal cords. ALS patients show progressive muscle weakness and atrophy, leading to a fatal respiratory muscle paralysis. There are no effective therapies for ALS. There are compelling evidence that glial and immune cells contribute to the progression of neurodegenerative diseases including ALS. The adaptive immune response has been implicated in disease processes of ALS, but it remains unknown if innate immune signaling also contributes to ALS progression. 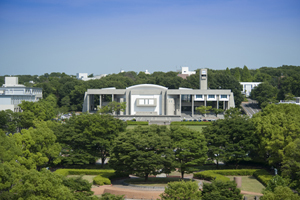 Now, the research group led by Professor Koji Yamanaka at Nagoya University revealed that deficiency of the innate immune adaptor TRIF, which is essential for certain Toll-like receptor (TLR) signaling cascades, significantly shortened survival time of ALS mice. To test the role of innate immune response in the mouse model of ALS, the researchers focused on Toll-like receptors (TLR), which are important sensors for innate immunity. TLR signaling requires TRIF and MyD88, two critical adaptor proteins for transmitting signals. "We found that ablation of TRIF significantly shortens survival time of ALS mice," says Okiru Komine, first author of the study. "While MyD88 is also a crucial adaptor for most TLR signaling pathways, MyD88 deficiency had no impact on disease course." In addition, they found that aberrantly activated astrocytes were accumulated in the lesions of TRIF-deficient ALS mice. Astrocytes, one type of glial cells are the supporting cells for survival and function of neurons in the brain by secreting many kinds of neuroprotective molecules. However, in the lesion of ALS, astrocytes change their shapes and some of them are abnormally activated to secrete the harmful molecules to the neurons. These aberrantly activated astrocytes overproduced toxic reactive oxygens. Researchers found TRIF signaling is able to eliminate these aberrantly activated astrocytes by apoptosis, a suicide program of the cells. In the absence of TRIF, these astrocytes were accumulated. Moreover, the number of aberrantly activated astrocytes was negatively correlated with survival time of ALS mice, suggesting that these astrocytes are toxic to the motor neurons. "These results revealed for the first time that the TRIF pathway is involved in eliminating aberrantly activated astrocytes to maintain the microenvironment surrounding motor neurons in ALS mice," Yamanaka says. "The current study reveals the new roles of innate immunity in ALS pathomechanism and provides a clue to develop a new therapeutic approach for protecting ALS motor neurons." The article, "Innate immune adaptor TRIF deficiency accelerates disease progression of ALS mice with accumulation of aberrantly activated astrocytes", was published in Cell Death & Differentiation, at DOI:10.1038/s41418-018-0098-3. Funding: This research was supported by Grants-in-Aid for Scientific Research 23111006, 26293208, 16H01336 (to K.Y. ), 26830046, 17K14963 (to O.K. ), and 24591259 (to H.Y.) 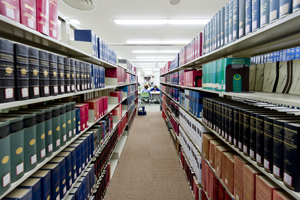 from the Ministry for Education, Culture, and Sports, Science, and Technology of Japan, and from Japan Science and Technology Agency, CREST (to K.Y.). This research was partially supported by the Strategic Research Program for Brain Sciences from AMED, Uehara Memorial Foundation, Takeda Science Foundation, ALS research grant from JALSA (to K.Y. 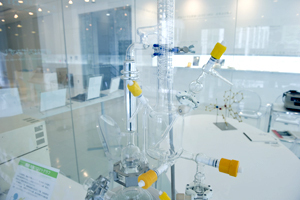 ), and the Hori Sciences and Arts Foundation (to O.K. ).